Europe’s electricity market is a mess. The clash between the European Commission’s desire for a single European market and national considerations of renewables targets, carbon emission reductions, price regulation and “keeping the lights on” is profound and getting harsher. In effect, Europe has two power generation markets—one that is subsidized and does not react to market signals, and one that is not subsidized and driven by market forces. The growing surplus of intermittent wind and solar is a nightmare for utility companies for many reasons, and the problem is only going to get worse for Europe’s transmission and distribution system operators. With 230 GW of wind and 120 GW of solar expected to be installed in the European Union by 2020, things have got to change. Utilities say the only solution is the complete integration of renewables into the market, and this must be done urgently. This is easier said than done. Unlike the U.S. and FERC, the European Union has 28 member states with 28 governments, electricity regulators and national grid companies, not to mention collectively thousands of distribution network operators (DNOs). Each country works to its own interest and so harmonizing electricity policy is almost impossible. While the Commission seeks to turn Europe’s 28 national power grids into effectively a single grid with power traded freely across it, plans by Member States such as Germany and the UK to introduce capacity markets risk the viability of such a unified system. Yet the world where European generators could calculate their business case by being certain of 6,000/7,000/8,000 hours of operation has gone. Capacity markets are arguably justified in countries where there is too much renewable generation, insufficient conventional generation and where the grid is inadequate, and so the Commission has a battle on its hands to keep the single European market project on track, despite a growing surplus of 100 GW above peak demand in normal periods. The battle may already be lost. Klaas Hommes of Dutch TSO TenneT BV sees great upheaval in the European energy market. “Feed-in tariffs are disturbing the market across Europe. An excess of solar power in Germany suppresses power prices in the Netherlands, meaning gas-fired and even coal-fired power plants are increasingly out of the money. This is symbolized by the transfer in 2013 of a generator from the Enecogen combined-cycle gas turbine plant in Rotterdam, which had been operational for little more than a year, to Israel Electric Corporation’s Gezer gas plant near Tel Aviv, located some 2000 miles away,” said Hommes. Hommes sees the need for more flexibility due to the greater challenges in balancing from one hour to the next. Furthermore, the increased flow from northern Europe to southern Europe and from Central Europe to Northwestern Europe will increase pressure on grids not designed to do so. Hommes sees a greater role for ancillary services, with even a role for wind and solar power to provide active power, if not reactive power for voltage control. Meanwhile, the need for grid investment continues apace. The European Network of Transmission, System Operators for Electricity (ENTSO-E) expects 100 bottlenecks on the European transmission system by 2020, requiring a 17 percent increase in grid investment worth 104 billion euros, equivalent to 52,300 kilometers of wire. Whether this investment will actually be forthcoming in an “austerity era Europe” is another matter. Longer term, ENTSO-E’s eHighway2050 project is actively exploring the development of ‘electricity highways’, or transmission lines with significantly more capacity to transport more power than existing high-voltage lines in the AC grid. If there can be any certainty about Europe’s electricity sector thru 2020, it is that the role of DNOs will become something akin to a DSO (distribution system operator). This is seen as crucial if Europe is to successfully integrate the ever-increasing growth of distributed generation, said David Trebolle, manager of Spanish DNO Gas Natural Fenosa’s active networks and control systems and chairman of Eurelectric’s DSO network codes technical group. “Passive distribution networks will evolve to active distribution systems,” he said. “System services like congestion management, voltage control, information exchange, connection and planning are fundamental tools to maintain security of supply and quality of service at the distribution level. We will have new grid codes and ancillary services along the way. Peter Styles, chairman of the European Federation of Energy Traders’ electricity committee, says an inevitable change to the way renewables are supported—from feed-in tariffs to quotas or certificate schemes—will open up new market opportunities. “With market-based mechanisms, there will be exposure to negative prices for renewables producers, meaning they will be subject to re-dispatch, possibly easing the path towards a new type of interruptible contract,” he said. Tim Probert is a London-based freelance writer with a focus on European power markets and new smart grid technology. He helms Millicent Media and can be reached at timprobert@millicentmedia.com. Our Jan/Feb print issue of the magazine is out and about, and you can have your very own copy—totally free—by just clicking here. It links through to download a PDF of the issue is all it’s futuristic, shiny glory with insights from the DOE, the U.S. Army, SGIP, IEEE, PJM and a whole lot of utilities. A good read. The European Climate Foundation commissioned a report to present research into how Europe could achieve zero carbon emissions by 2050. Azerbaijan is an important supplier of crude oil and natural gas in the Caspian Sea region, particularly to European markets. 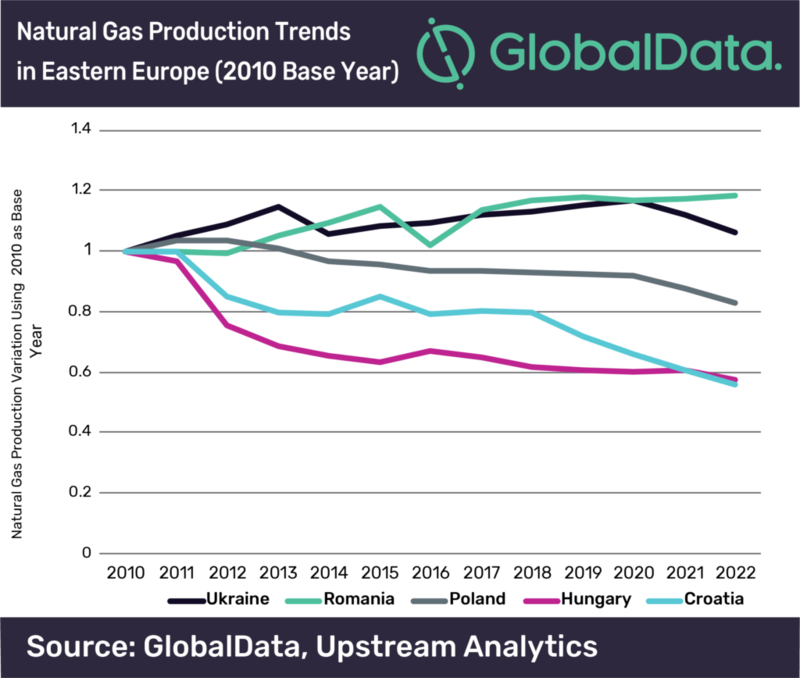 Azerbaijan’s exports of natural gas are poised to become a more significant part of the country’s economy. European companies signed 1.5 GW worth of wind-power corporate power purchase agreements (PPAs) last year, up from 1.3 GWs in 2017, according to industry association WindEurope.